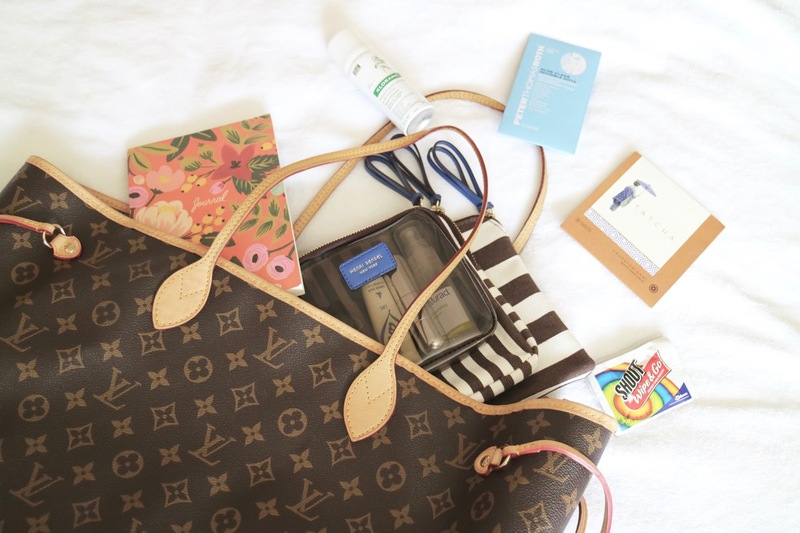 Today I'm showing you what I'd typically pack in my carry on! Travel season is upon us, so I thought this could be helpful to those who will be jetting off within the next few months. I'd love for you to show your support by watching and subscribing to my channel - search Necessary Nothings or subscribe at youtube.com/NecessaryNothingss (2 S's)!